There are still so many mysteries to be uncovered in Egypt. The ancient civilization left behind so much and we are still discovering more every single day. One of these recent discoveries was found in one of the pharaoh’s pyramids that is 4,500 years old. 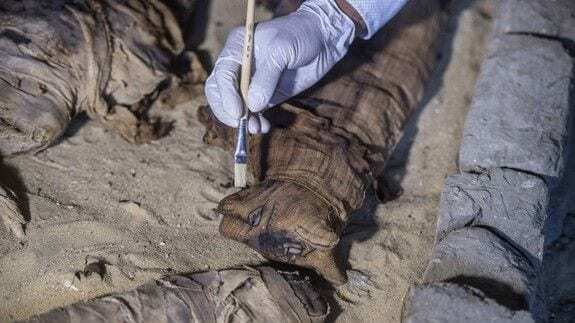 The archaeologists discovered dozens of mummified cats! 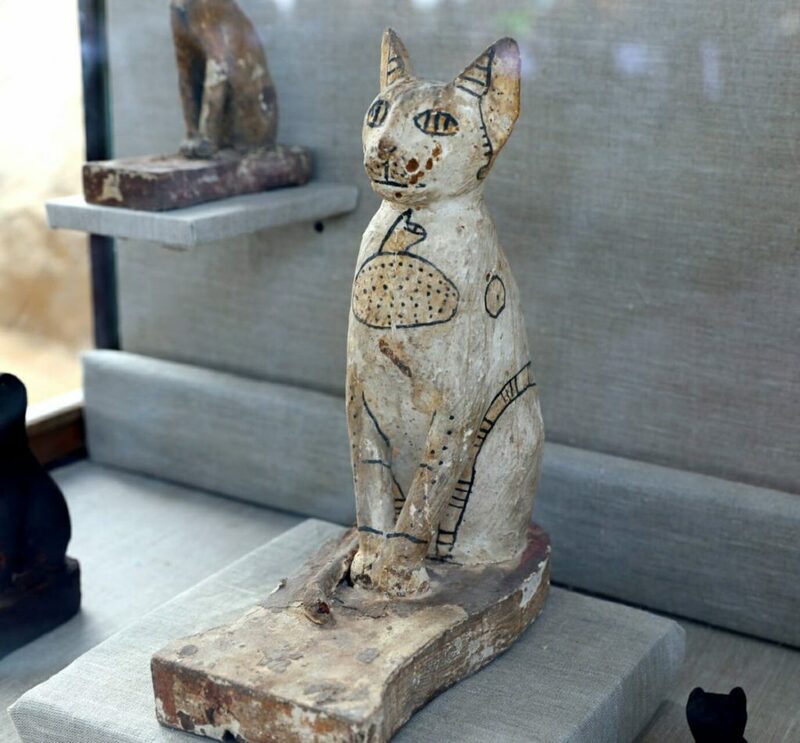 The culture did not worship cats but they certainly played an important role, and they thought of them as ‘divine.’ Three tombs had the mummies of cats in them as well as something else – scarab beetles. 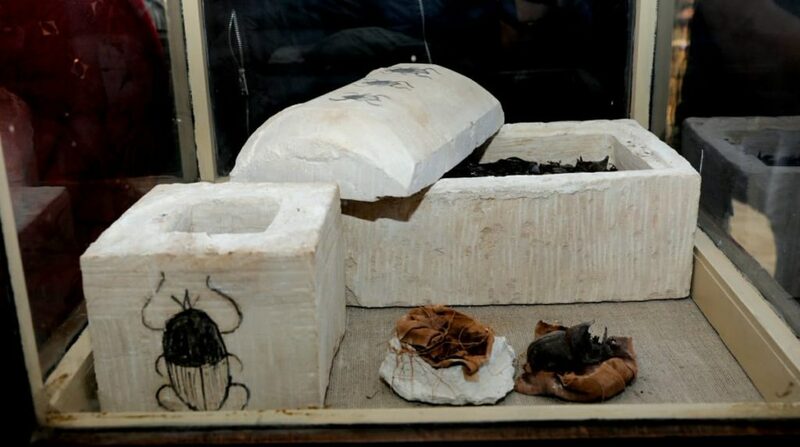 One of the researchers on the project said, “A couple of days ago when we discovered those coffins, they were sealed coffins with drawings of scarabs. I never heard about them before.” It wasn’t just the mummies of animals and insects that they found in this tomb; they also found some ornaments. These ornaments were 100 wooden and gilded statues of cats. One of them was made in bronze and was a dedicated to the cat goddess, Bastet. In Egypt, cats were mummified as a form of religious offering. There were other statues found at the site that included lions, a cow, and a falcon. These found objects would have been located in what was then known as the city of Memphis. This excavation and reporting of these findings is a way to draw tourists back to Egypt.